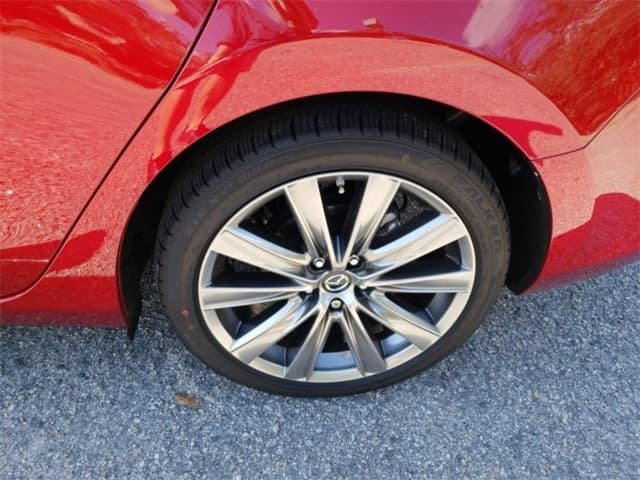 The Tire Road Hazard Program is included with new tires sold by dealership participating in the Mazda Tire Center and is administered by Sonsio Management, Inc. 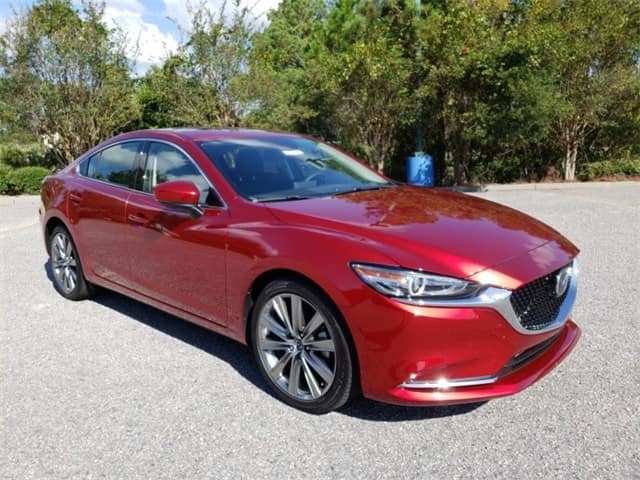 This program covers only the tires sold by a dealership participating in the Mazda Tire Center and listed clearly on the original purchase invoice. It is identified by the listed part number or SKU number, while installed on the vehicle identified by year, make and model on your original purchase receipt. This program is limited to the repair or replacement of tires damaged by a road hazard as described below. This program covers eligible tires for a term of 24 months from the date on your original purchase invoice for the tires, or until any part of the tire tread that comes in contact with the road has a tread depth of 2/32” or less, whichever comes first. Road hazard damage occurs when a tire fails as a result of a puncture , bruise or impact break incurred during the course of normal driving on a road maintained by state or local authority. Nails, glass and potholes are the most common examples of a road hazard. No one likes to deal with those things, of course! This program provides reimbursement for the flat tire repair and/or tire replacement. It offers coverage up to the original purchase price of the tire or the replacement tire cost, whichever is less during the Coverage Term, when an eligible tire is damaged by a road hazard. When seeking service for an eligible tire that has been damaged by a road hazard you must return to a Participating Dealership. If the dealership where you purchased the tire is no longer participating in the program, you will be directed to the next available Participating Dealership for service. Exclusions do apply. 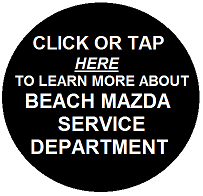 If you have any questions about this program, by all means, please give Beach Mazda Service Department a call today. The Service Advisor is ready to help you! In other words, call today!